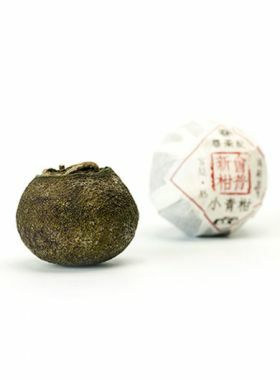 This tea cake is ideal for pu-erh tea beginners for its mild and mellow taste. The leaves for this tea were first picked and processed in spring of 2006, followed by a two-year pile fermentation period that ended in these leaves being pressed into cakes in May 2008. 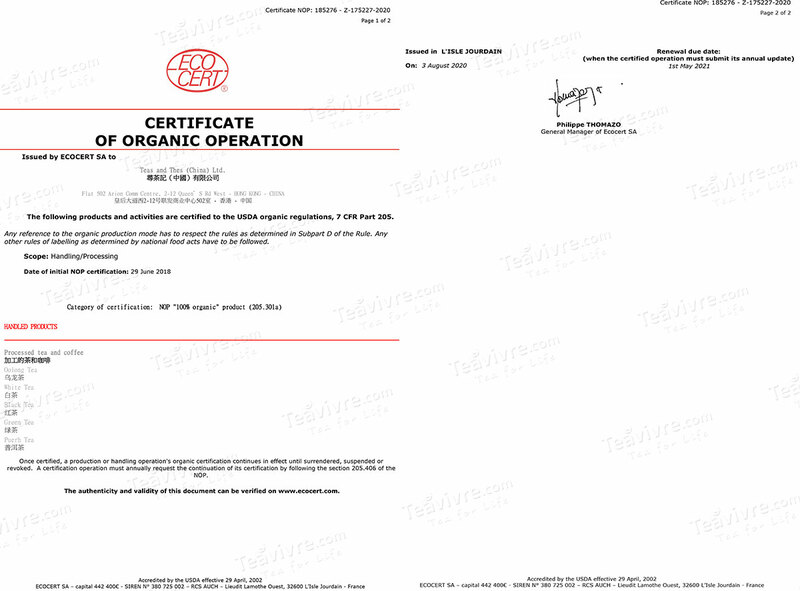 For seven years after this, the cakes were kept in a special warehouse for monitored fermentation. When brewing this tea, its characteristic aged scent is prominent, and the liquor is bright red and clear. It has an intriguing aroma, somewhat similar to red dates, while the taste is mild and balanced, and not at all bitter. 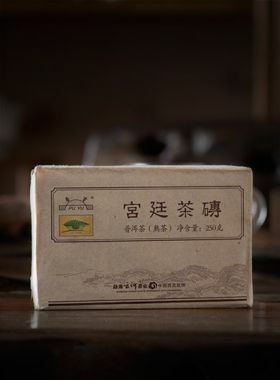 On the whole, this particular tea is ideal for pu-erh beginners and daily consumption. Ximu Tea Garden is located in the southwest of Yunnan Province at an elevation of around 1900 meters. The yearly temperature in this area averages about 14.5C, and it receives an average precipitation of up to 1400mm. All in all, this location is ideal for growing crops, particularly tea and walnuts. 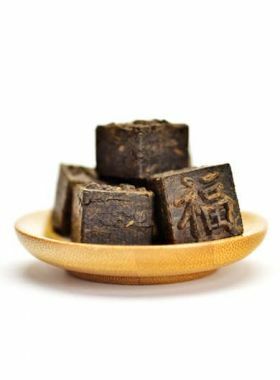 This ripe pu-erh cake comes from the representative pu-erh production area, Fengqing, in the southern part of the Dianxi Longitudinal Valley. 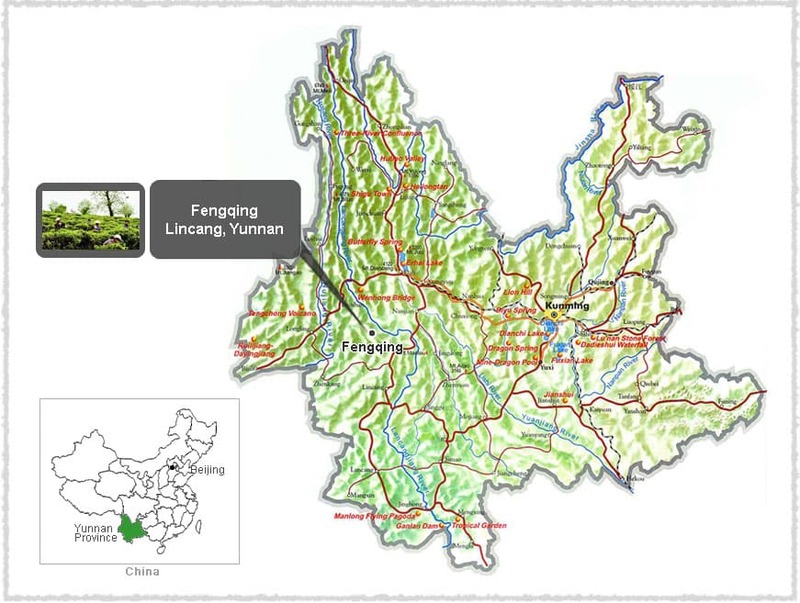 Fenging is a county in the northwest of Lincang, one of the four famous pu-erh production areas (among Xishuangbanna, Pu’er, and Baoshan), and is one of the first birthplaces of tea in the entire world. It is also famous as the hometown of Yunnan black tea in Lincang. Fengqing has a long history of planting, producing, and drinking tea, and the land features a throng of mountains webbed with rivers. This tea is made from the Mengku large-leaf tree, a rare variety in the world. The Mengku large-leaf species are mainly distributed around Lincang city, Fengqing county, and Shuangjiang county. Yunnan has a unique advantage for growing these types in its geographic position, in its abundant rainfall and ideal temperature. 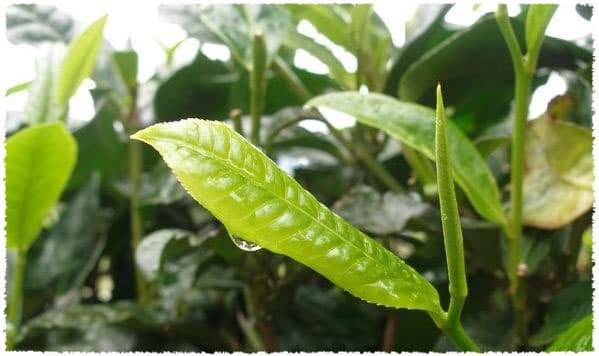 The tea leaves from this variety, when in a perfect environment like this, retain an abundance of polyphenols, catechins, and amino acids, marking them as suitable for making pu-erh, black, and green teas.